John Lindgren , 61, of Burlington, died at 5:09 pm Thursday, March 28, 2019, at the University of Iowa Hospitals & Clinics in Iowa City. Born February 15, 1958, in Keokuk, he was the son of Richard and Sarah Perkins Lindgren. He married Flordeliza Pamintuan in the Philippines. He was a Burlington High School graduate. John loved watching movies every Tuesday to watch the new releases. He also loved his dog, Hunter, and his African Desert Tortoise, Jessie James. 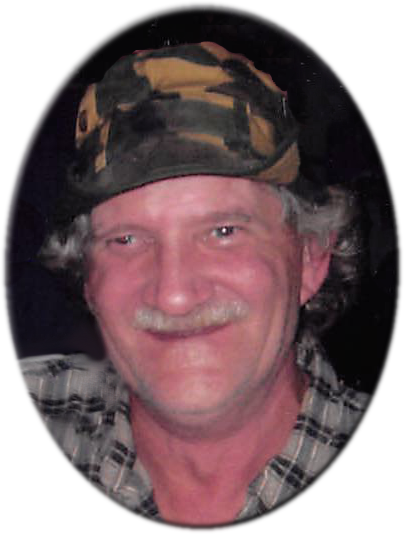 He enjoyed mushroom and deer hunting, fishing and boating with Hunter on the river. Survivors include his wife, Flordeliza Lindgren of Burlington; two brothers, Allen (Cheryl) Lindgren and brother, Tim (Remy) Lindgren both of Burlington, sister, Angie (Danny) Doris of Keokuk; his favorite niece, Sarah (Tyler) Brockway, nephew, A.J. (Shelly) Lindgren, niece, Chelsy Lindgren, step-nephew, Gerald Mead, step-niece, Shana Mead, step-nephew, Jeremy Mead, step-niece, Darci Mead, and special friend who was like a brother, Marc (Irene) Beggs of Burlington. A Celebration of Life for John will be 2:00 PM Saturday, April 6, 2019 at Hot Toddies.